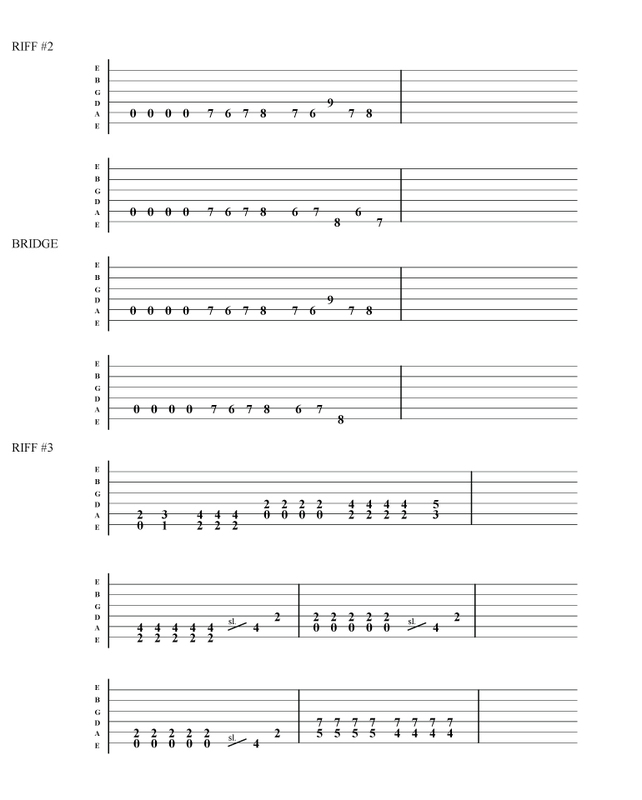 Free Pantera - Cemetery Gates guitar tab . Pantera held the flag for heavy music ( and still do ) through their long career . ' 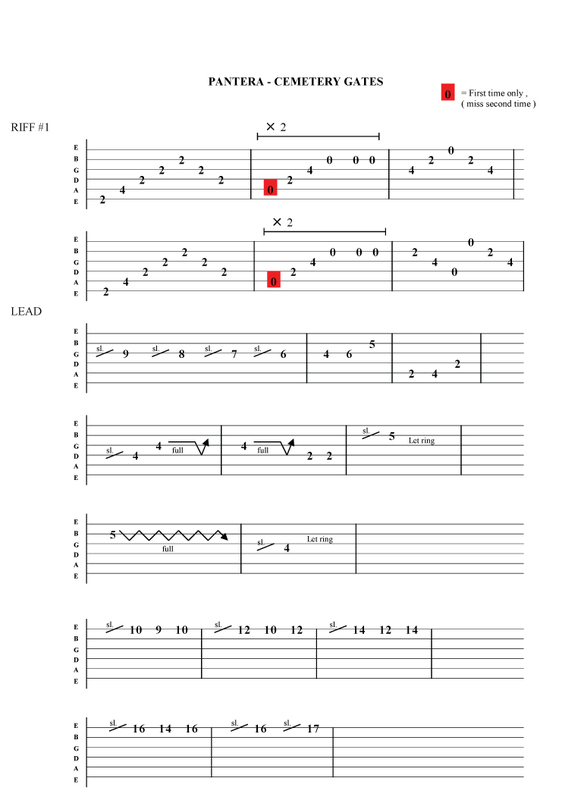 Dimebag Darrell ' must be one of the best Metal guitarists ever and his music lives on .